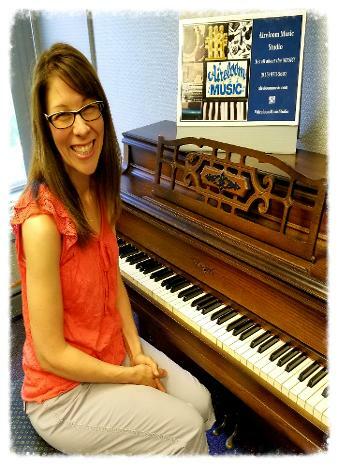 AIRELOOM OFFERS PRIVATE MUSIC LESSONS FOR NEarly every instrument! 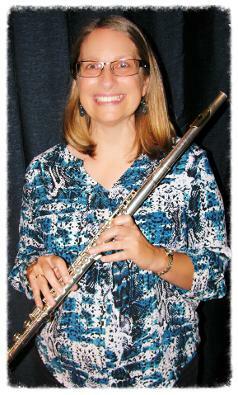 We are a group of six professional instructors who are lifelong musicians. Together we are able to teach nearly any musical instrument you wish to learn. 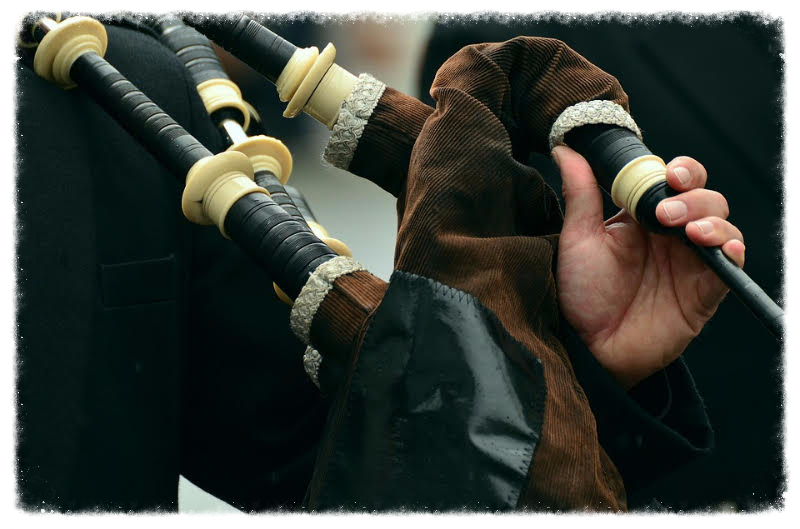 That includes anything from voice lessons to even more obscure instruments like the bagpipes or the theremin! 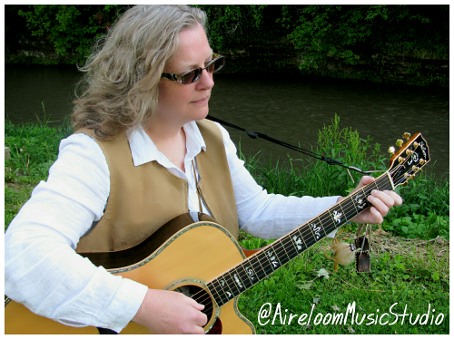 Mary Ley: Instructor for Guitar, Harp, Voice, Indian Flute, & Penny Whistle. 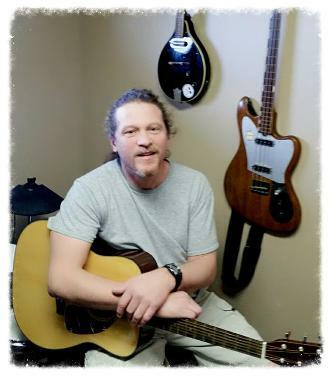 Chris Kolling: Instructor for Banjo, Drums, Guitar (acoustic & electric), Bass Guitar, Harmonica, Keyboard, Mandolin, Theremin, Trombone, Trumpet, Tuba & Ukulele. 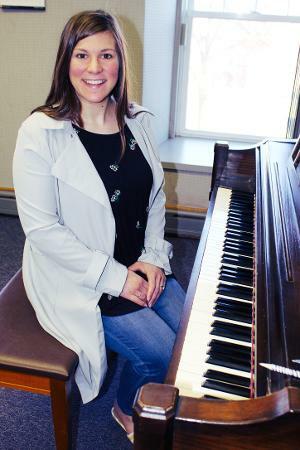 Patricia Crumley: Instructor for baritone, Bassoon, Clarinet, bass clarinet, cornet, Flute, french horn, oboe, Piano, piccolo, Alto saxophone, tenor saxophone, or Bass Sax, trumpet, trombone. 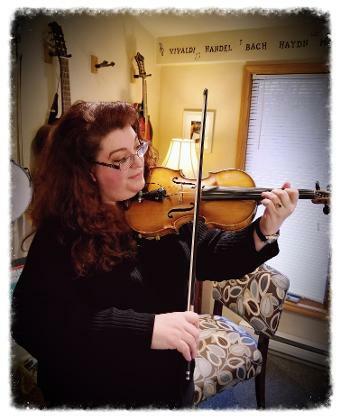 Jennifer Peterson: Instructor for Cello, Violin, & Viola.